13 | July | 2010 | Watts Up With That? July 13, 2010 in Arctic, Opinion, Uncategorized. July 13, 2010 in Announcements, Uncategorized. 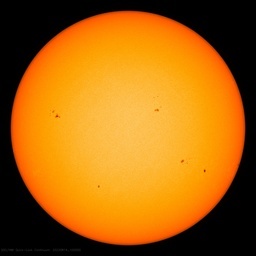 July 13, 2010 in Science, Solar, Uncategorized. July 13, 2010 in Climate data, GHCN, NOAA, UHI, Uncategorized. July 13, 2010 in Arctic, Glaciers, Uncategorized. July 13, 2010 in Quote of the Week, Uncategorized.